This book breaks important new ground in describing the enhancements in performance, motivation and mental well-being that Inclusive Leadership brings to organisations. Illustrating these benefits through theory and practical examples, the book also contrasts this style with Command and Control or ‘Transactional’ leadership, a style that still holds sway in many organisations, with leaders focused on mistakes rather than progress. 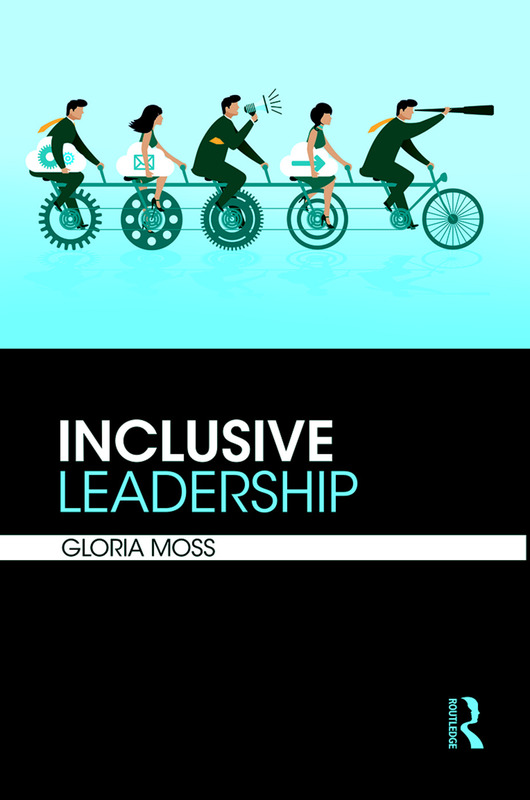 Inclusive Leadership will transport you through time and geography – from the UK, US, and Australia to France and Norway – showing how much more nurturing an environment Inclusive Leadership provides than Transactional leadership. Read how Inclusive Leadership complements a competitive strategy emphasising innovation and how it dominates in four organisations – Royal Mail Sales, the PageGroup, Sevenoaks School and APAM - spanning sales, recruitment, education and real estate. The chapters also cover education and the associations between Inclusive Leadership and enhanced undergraduate student performance, motivation and engagement both in Norway and in the UK. With a unique combination of both theoretical and practical perspectives, this book is a useful tool for practitioners in the corporate world; business, management and leadership students; and both emerging and established leaders. Gloria Moss is Professor of Management and Marketing and Fellow of the Chartered Institute of Personnel and Development (FCIPD). She is the author of six books, over seventy peer-reviewed journal articles and conference papers and has a background as a Training and Development Manager for Courtaulds and Eurotunnel.